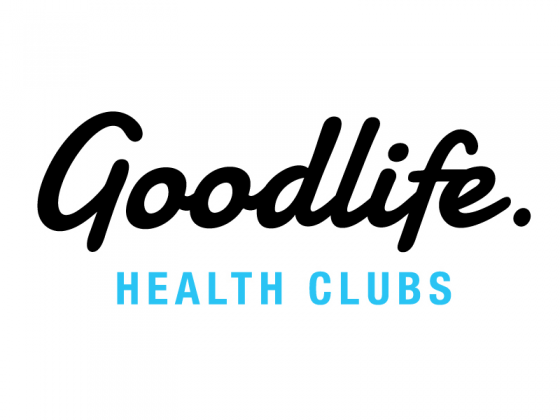 Goodlife Gym Queen Street is located in the heart of the Brisbane CBD in the Wintergarden Shopping Centre on Queen St Mall. 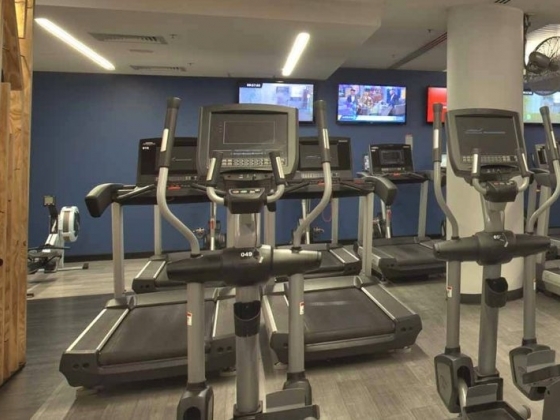 The Health Club has a great variety of equipment and classes and an experienced, energetic team to help you meet your personal health and fitness goals. 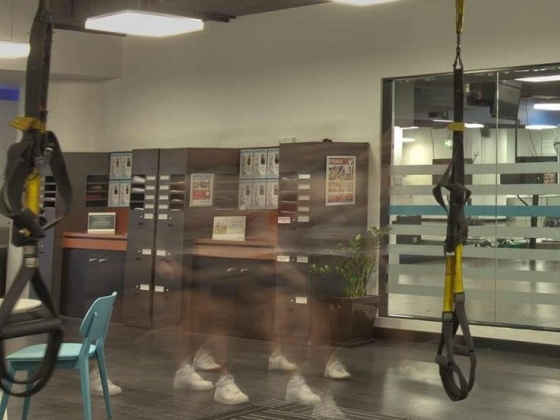 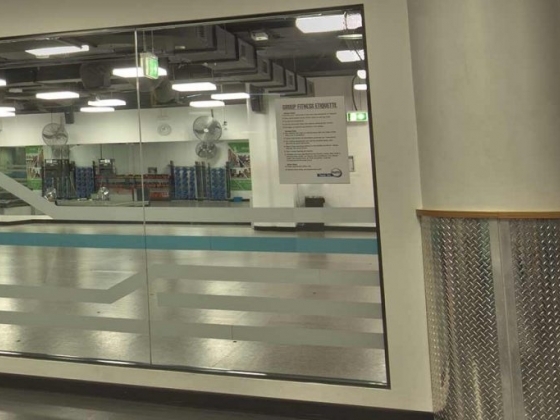 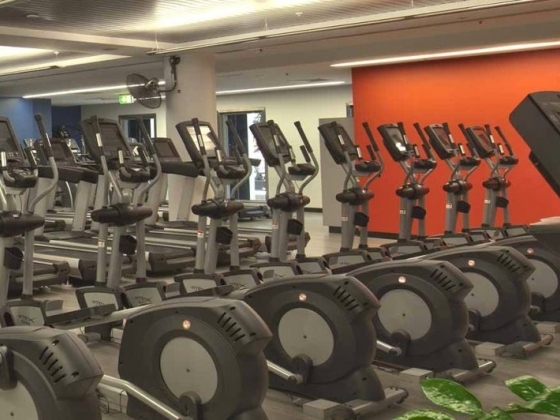 Whether you're a busy CBD corporate, an inner city resident or you want to do a bit of exercise in between a shopping spree, Goodlife Gym Queen Street is the place to be.